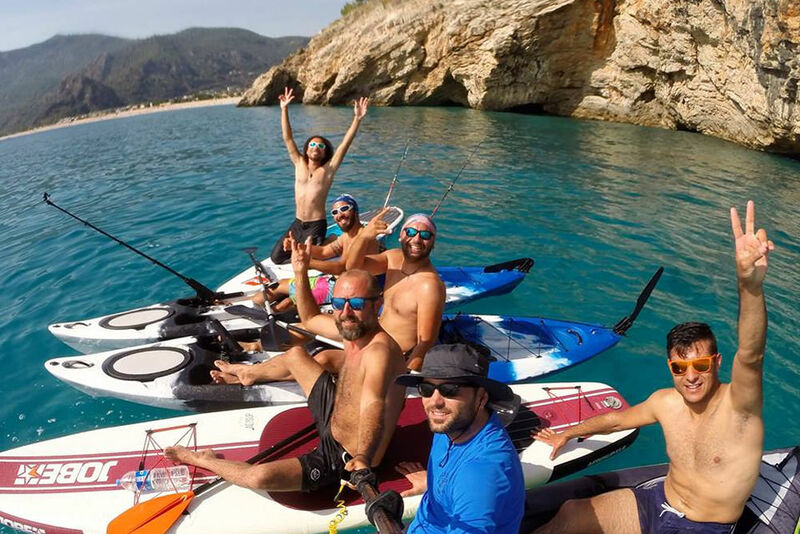 Stand Up Paddling or SUP is a popular water sport and a fascinating way of enjoying yourself in the outdoors, excercise and explore nature, everything on top of a paddle board. People of all ages and fitness levels are welcome to get started. It is simple: a board, a paddle and nature! You just need to stand on top of the board and paddle, and you are doing one the most enjoyable and relaxing sports in the world. 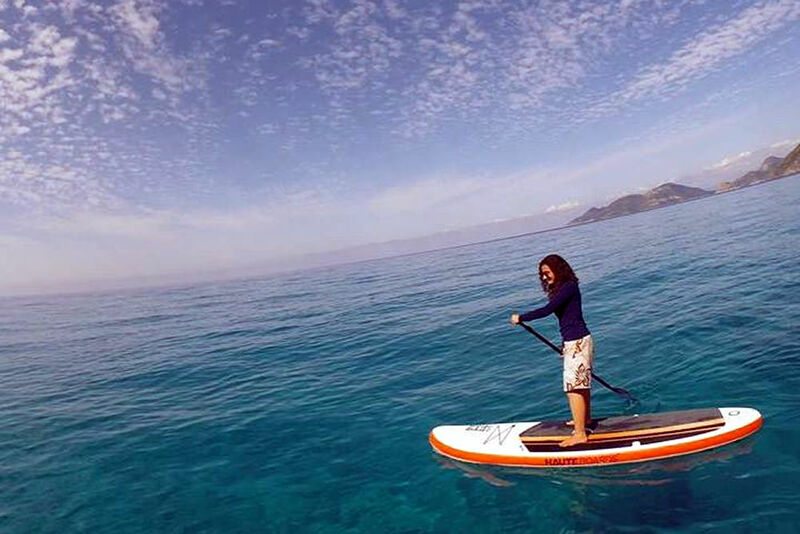 Oludeniz offers one of the best world SUP conditions, suitable for paddlers of all levels. 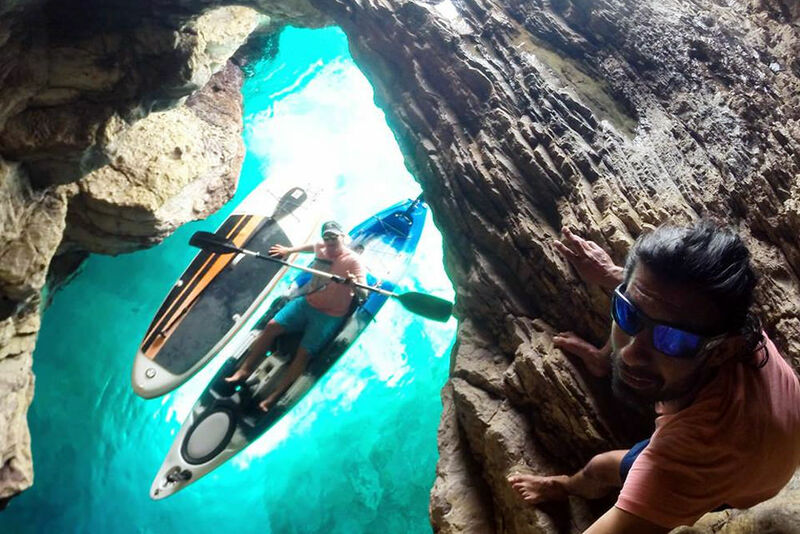 Washed by the calm waters of The Mediterranean Sea its provides outstanding paddling over shades of turquoise waters. 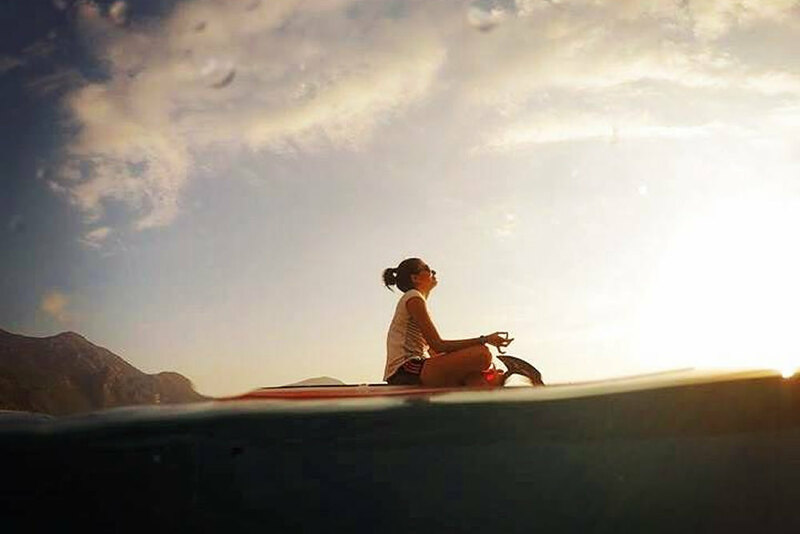 Imagine yourself on the beach, out at sea on top of a board. You look down and you see clear turquoise-colored water, you look up, and you gaze at the view of colourful papagliders soaring in the blue sky, you look around and you are surrounded by hills with olive and pine trees, and Mount Babada? 's exceptional height. This is not a dream. 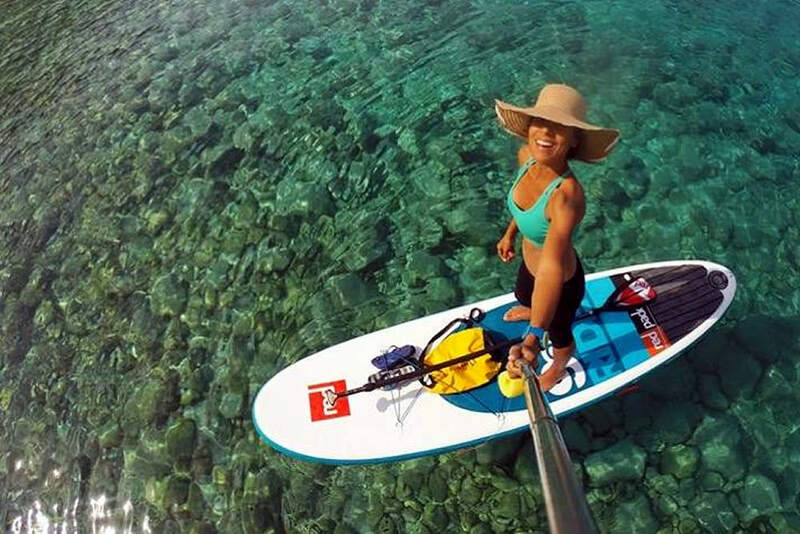 This is suping in Oludeniz! While you are paddling in Oludeniz you have the opportunity to explore the waters and surroundings of one the most beautiful beaches in the world (nominated by the World Travel Awards). ?l?deniz means literally Dead Sea, due to its calm waters even during storms. It is a stunning bay formed by Oludeniz main beach and The Blue Lagoon - beautiful inland bay that stretches behind the cape, featuring as a national nature reserve, and protected area. Sup here is a truly unique experience! 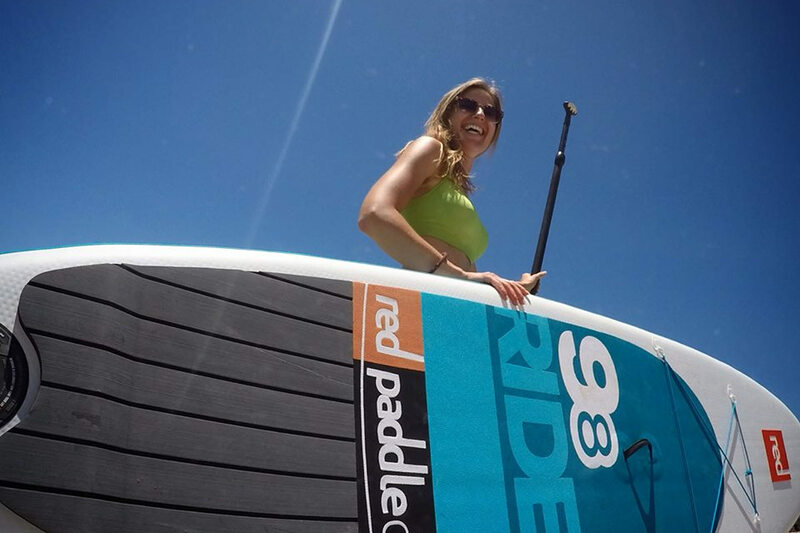 When you get your board with us, you will be briefed by our sup instructor to give you your first knowlegde about the equipment, how to paddle and some important information on safety. You will learn how to stand on and off the board easily and safely, how to adjust the paddle, besides being given useful information about the Blue Lagoon and nice spots around to paddle to. After being briefed you will be ready to go and paddle on you own!